By Neil Waller Voice Network Badge Voice Network contributor, an ongoing writer for our guest opinion column. Brands, influencers and consumers have all been having trust issues. In the last few weeks the influencer marketing industry has had a particularly important spotlight shone on some of its big issues by Unilever’s Keith Weed. I believe it all comes down to that all-important word: trust. Can brands trust influencers? Can influencers trust brands? Can consumers trust influencers? The answer is yes, however, there are three key areas in which trust is starting to be eroded. A fake follower, as the name would imply, is a follower that is set up to look like a real person but isn’t. Knowingly or unknowingly, people are boosting their follower numbers with these fake accounts. There has been a financial incentive to seek the maximum number of followers, led by many brands putting follower numbers as one of the key selection criteria when choosing which influencers to work with. It defeats one of the key objectives of influencer marketing: to tap into the influence that individuals can have with one another. You can’t have influence over an audience that doesn’t actually exist. You can’t have influence over an audience that doesn’t actually exist. Platforms need to make a more concerted effort to crack down on fake accounts and attempt to shut down the businesses selling these fake follower services. And brands need to place value on the quality of an influencer’s work, the quality of their audience and their suitability for collaboration above the vanity of the numbers. Lastly, influencers need to understand that fake followers will soon hold negative value and that leading the way with transparency and developing a real, relevant and engaged audience will become the vital component to success. This is when influencers publish work that they have been paid to produce/share and don’t disclose it as an advertorial. There is a fear by many that disclosing something was published because of the payment by a brand would lessen the influence of that post and even perhaps lead to audiences having a negative reaction, especially if the collaboration wasn’t a true fit with that influencer. It contravenes advertising regulations in many countries and can leave all parties exposed to big fines. Influencer marketing is now something that is understood and accepted, and so long as it’s truly suitable and authentic, then audiences expect influencers to collaborate with brands. Not disclosing these collaborations now also runs the greater risk of eroding consumer trust. Platforms need to insist on the disclosure of paid promotions and identify and block any that don’t comply. Brands need to insist on the disclosure of paid promotions and focus on finding collaboration opportunities that will be celebrated by an audience. 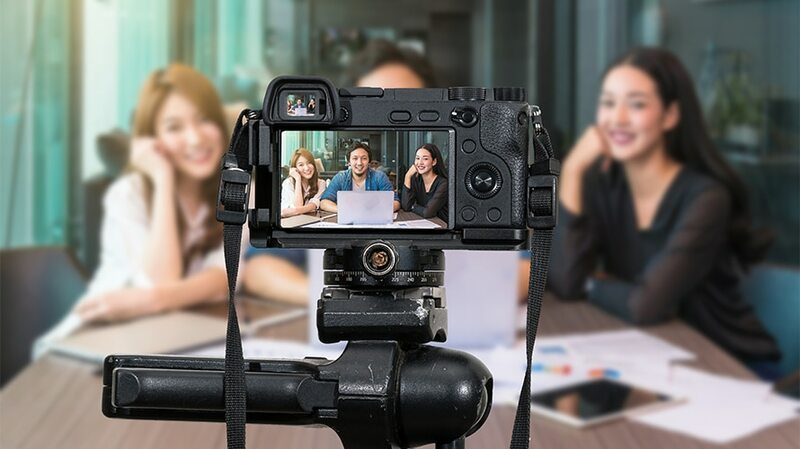 Influencers need to insist on the disclosure of paid promotions and focus on finding collaboration opportunities that will be celebrated by their audience. At the end of the day, influencer marketing is all about a collaboration between two brands, with the influencer being a brand that has a reputation to uphold. An inauthentic collaboration can be one where it just doesn’t make any sense or where one party has dominated control to the point that you can’t tell it’s a collaboration. It’s the result of a misunderstanding of influencer marketing’s true power. Influencers can often be seduced by a big sum of money for an unsuitable collaboration, not seeing the harm that it will have. Equally, it can be something that starts off as a great collaboration opportunity in principle, but then either the influencer completely ignores the brief or the brand stops thinking about why they chose that influencer and forces their hand too strongly. Relevancy is everything when it comes to influencer marketing and authenticity is what helps drive relevancy. When you think about two brands collaborating well, you think about collaborations where it makes sense, where both parties come together with similar principles and ideals, but in ceding ground to the other, both (and their audiences) stand to gain from the interwoven story of the two brands. If the audience no longer finds what’s being published to be relevant, then they will switch off. If platforms are able to provide more insights to influencers to help demonstrate their suitability then brands will need to focus on carefully picking the right influencer(s) for collaborations and provide a clear brief that the influencer can assess before producing any work. Influencers need to only take collaborations that truly make sense to them and need to remind brands of their creative style and what their audience is expecting while understanding that they are doing a paid for collaboration that has to serve the brand as well. It’s not too late for the industry to come together and solve these challenges, but with many still falling into the traps of fake followers, undisclosed advertising and inauthentic collaborations, it’s going to need to grow up fast to do so. Trust is easier to lose than it is to obtain. 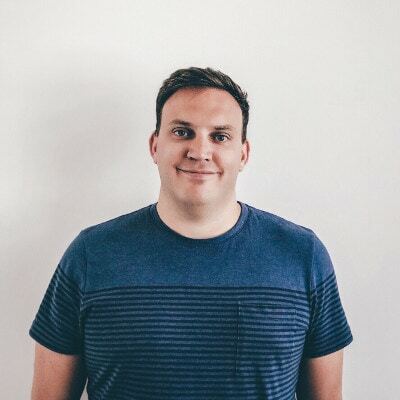 Neil Waller is the co-founder and CEO of Whalar.